This summer I decided to take a clay class to challenge myself creatively. I have always loved clay! When I was in 6th grade I bought myself a kids wheel for around $30 dollars at Clover. I loved that wheel even though, in reality, it wasn’t very good. I made a few small bowls that I still have to this day. My high school didn’t have a dedicated clay program, so I ended up taking a class at Moore College of Art on Saturday mornings. 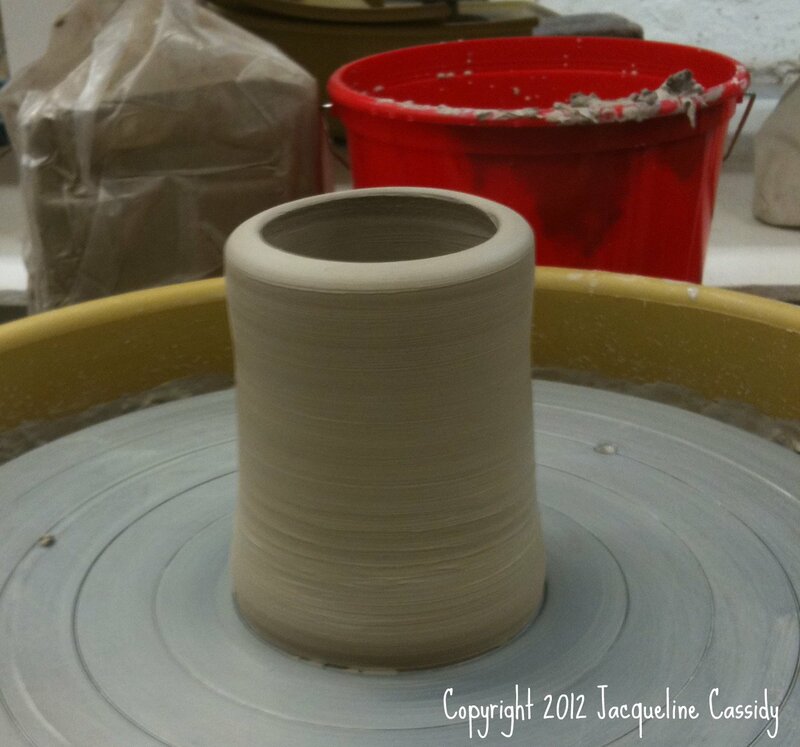 When I went to college as an Interior Design major, I was able to take a few clay classes and loved them. Through out the years, I have taken various classes in clay. 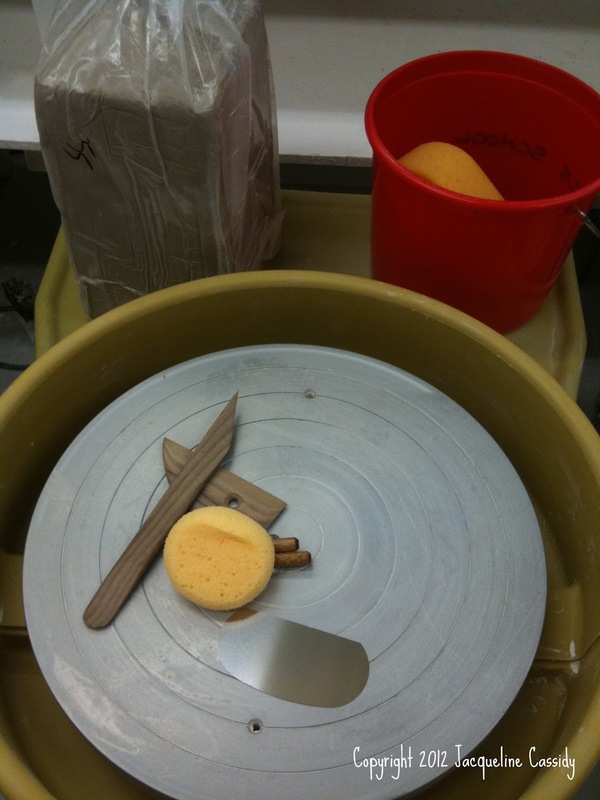 For the next few weeks, I’m taking “Wheel Throwing Concentration I” at the The Clay Studio. I thought I would share my first creation. 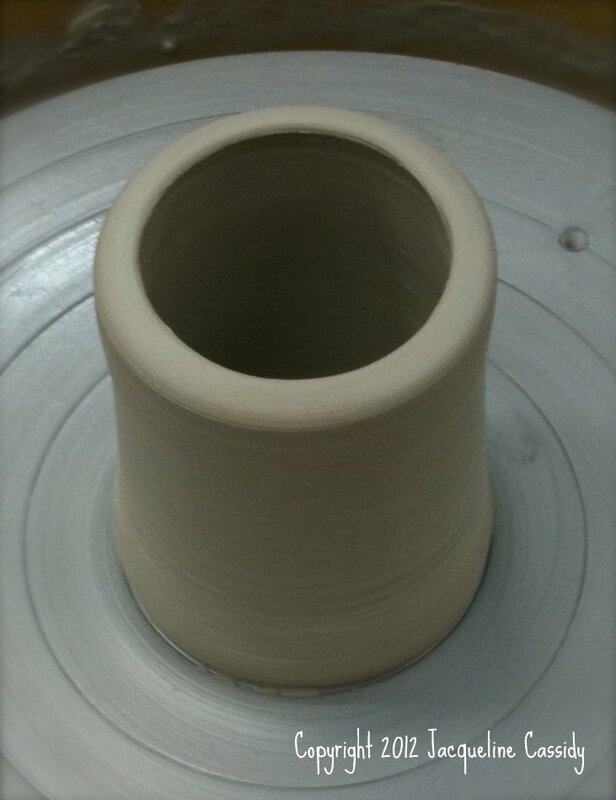 This is the first cylinder I threw last week. This was the first time on the wheel in about 5 years. I’m using stoneware clay as it is stronger and good for a beginner. 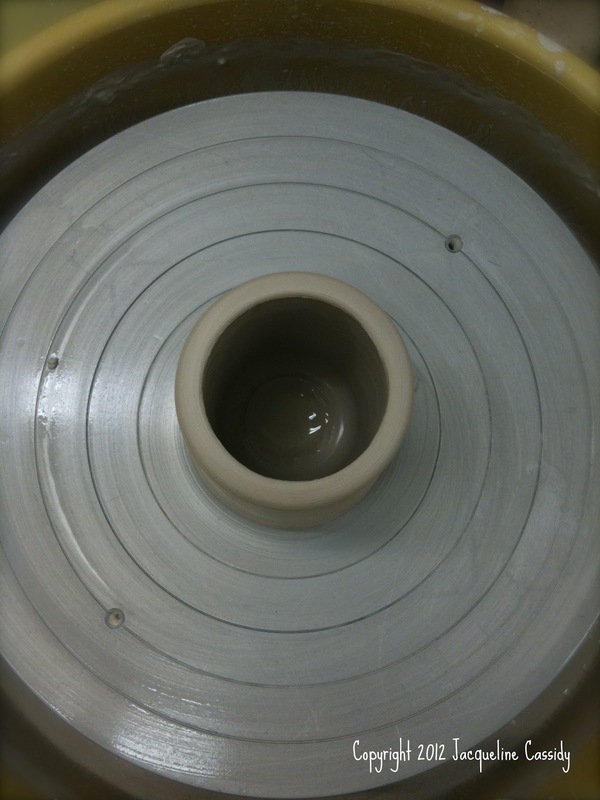 I really want to throw porcelain, but have read that it is very difficult as it isn’t a strong clay. I may try it next class, just to see what happens. Not bad for a first go around. 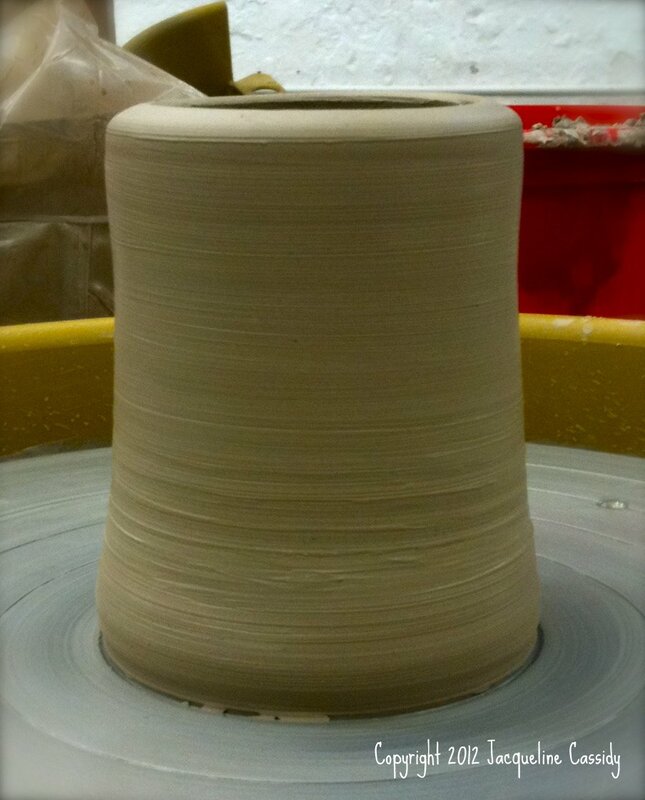 The bottom is a bit thick and I could have pulled it taller and thinner, but I’m happy with my first little pot. The Clay Studio in Philadelphia is a fantastic place. As a student in one of the classes, I can attend various open studios during the week and weekends to practice what I learned during class. They have lots of open time during the week which is fantastic. I’ll post more photos of The Clay Studio and more pots after my next class. What are you doing this summer to be creative?